Four years ago, Legacy Tile opened its doors to the Columbia community. 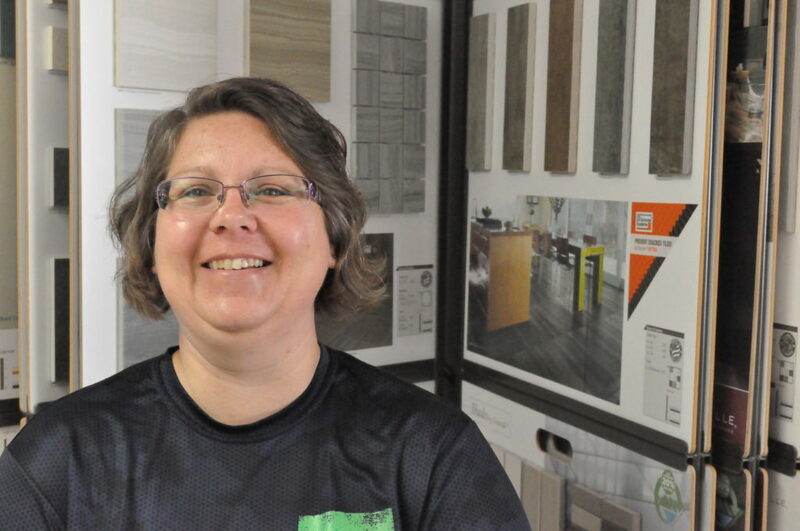 With an eye for design and a tile installation expert for a husband, Jennifer Blumer knew she had the collective know-how to run a one-stop shop for tile flooring. Legacy Tile works to assist the customer from the start of the project all the way to the end – beginning with the flooring removal process and ending with a tile installation. With a lifetime warranty on both the product and the installation, Jennifer and her team aims to form lasting relationships with customers. 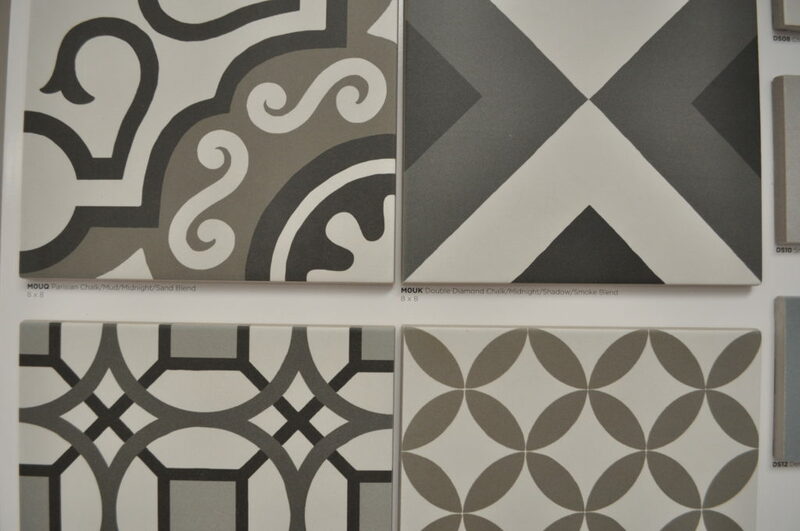 Jennifer stocks tiles of every kind and the store has a wide selection of ceramic, porcelain, glass and metal tile. 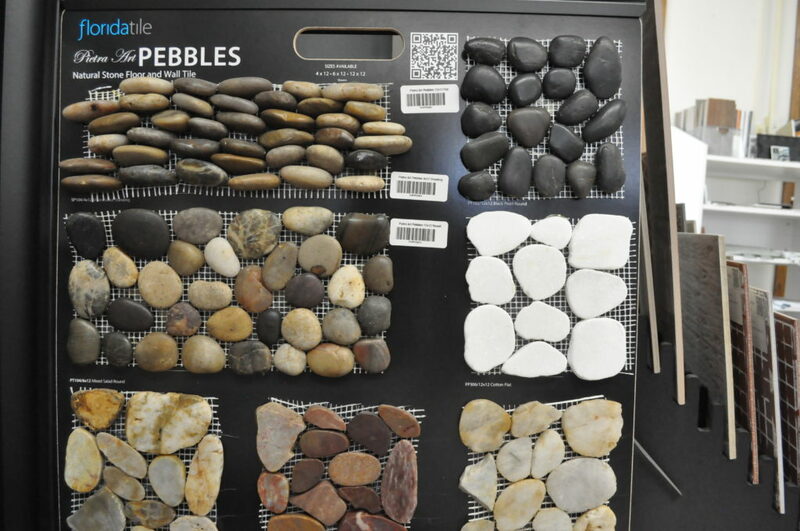 They even carry tiles made from unusual materials like flattened pebbles or recycled glass. 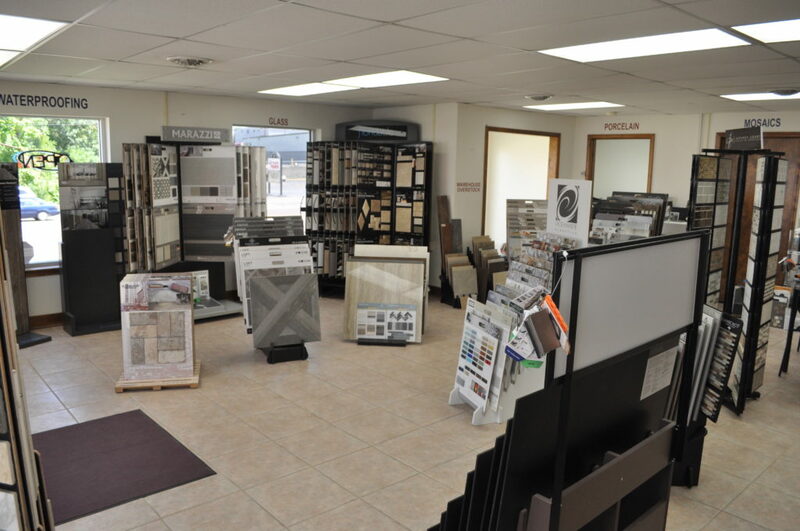 Because the store orders smaller quantities of tile, Legacy Tile can stock a higher-quality selection than most other tile retailers, and some of the products in the store cannot be found anywhere else in Columbia. Jennifer works to stay at the forefront of the industry, carrying the newest styles and materials, sometimes months ahead local trends. The store offers more options than just the basic sizes and styles, and she says she’s focusing more on graphic and art tiles now. That means customers have far more options than they would at a big box store, and have an opportunity to make their kitchen or bathroom truly reflect their personality. “We’ll spend as much time and energy as it takes to get the customer what they want,” says Jennifer. 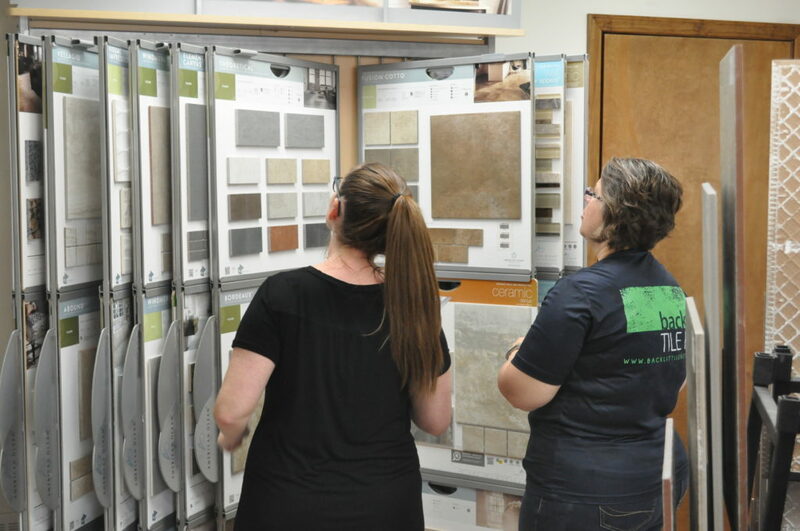 Though one of the newer offerings on the Business Loop, the experts at Legacy Tile have a wealth of knowledge and expertise to help make your next tile project a masterpiece. As the only business in the area dedicated exclusively to tile, they certainly know their stuff. 1206 Business Loop 70 E.